A .co domain name is right for you! A .co domain name is memorable, intuitive to use, and recognizable worldwide. Now, it's also an astonishing $8.48 for the first year, making it more affordable than ever. Your customers will love it, and so will you. A trending choice for tech, business, and exciting new startup concerns, .co tells visitors they can expect exciting, focused, and cutting-edge content. It's a popular, versatile namespace that can be registered to anyone, anywhere in the world. 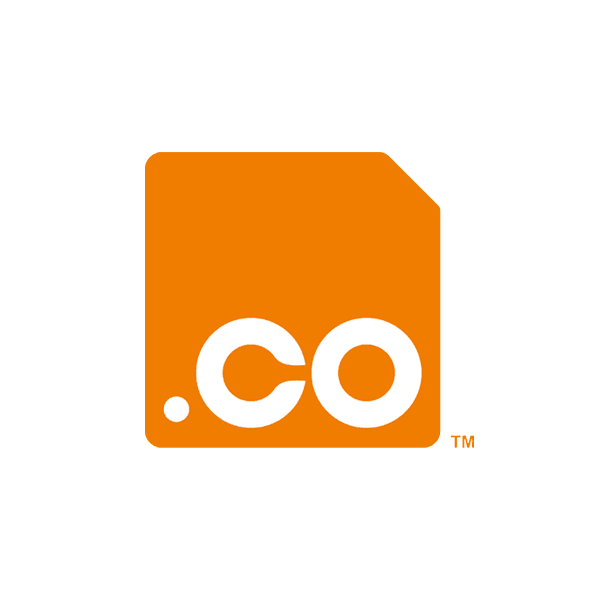 Is a .co domain name right for you? The .co extension is a country code indicator for Colombia, but it's available anywhere in the world, to anyone. And because .co is so similar to .com, many businesses choose it as a replacement for .com, in cases where the generic TLDs .com and .biz are already taken. It also works great as an addition to your .com or .biz domain. A .co domain name is memorable, intuitive to use, and recognizable worldwide. Your customers will love it, and so will you. At Namecheap, every domain registration comes with these valuable FREE extras: Whois Protection free for life, email and URL forwarding, reliable DNS servers, advanced security features and customized page parking. Add credibility and authority to your site with a .co extension from Namecheap today!